All businesses and commercial property need the highest quality of commercial grade hardware installed. 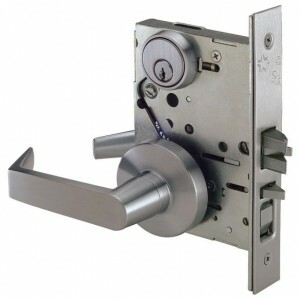 High quality locks are far more durable and more secure than traditional hardware. In the long run, their installation will save you time and money on repairs and new installation when the cheap stuff breaks. At Amboy Locksmith of Staten Island we use the highest quality of commercial grade hardware for commercial property repairs and replacements. It goes without saying, high quality hardware means longer lasting and better efficiency and that directly translate to your commercial property running smooth and properly for a longer period of time. Our repair and replacement services for your commercial property are top notch and cannot be compared by the other guys. Contact us today and inquire with what we can do for you!